The palms of your hands just started to become moist and your mind is now racing because you have just recalled every bad situation! Will i need to take time off from work?! Will i have swelling and look like a chipmunk?!? How painful will this be?? These are all good questions, However, the questions you may need to ask … is a qualified and properly trained Oral and maxillofacial surgeon taking care of me. The NEXT question is, does my surgeon have a 3d scan of my jaw. The 3d scan or CBCT (cone beam computed tomography) of the jaw allows the surgeon to see exactly what needs to be done. It shows where the tooth is in relation to bone and nerves which allows for the proper planning. Additionally, if you’re planning on getting a dental implant, this allows the correct and predictable placement of the implant so that mistakes are avoided. Without this technology dentists or surgeons may not see the whole picture or have the complete visual of where they are incising or placing that implant. This 3d technology is now becoming the standard of care and with good reason. 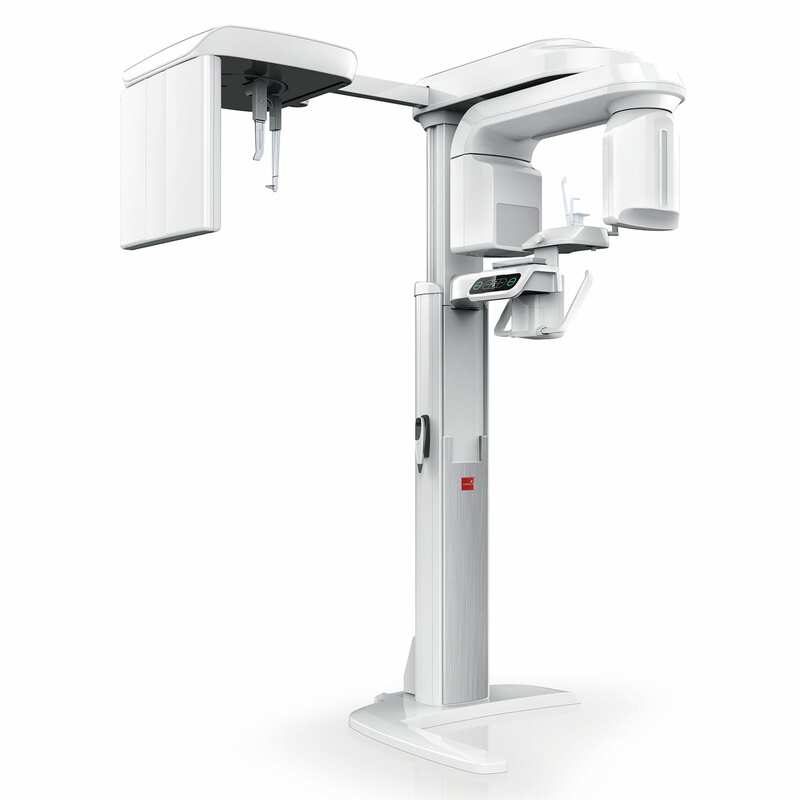 Our office has this technology in its newest model and typically uses it to place implants, extract teeth and identify pathology among other tasks including an aid in root canal treatment. Its use is extremely valuable and makes for the safest and most comfortable experience! Previous PostThe Tooth Is: I Love You. Ideas for Valentine's Day!